Local Neumann Scholarship winners include Rohan Rathod and Axel Valdez-Ruiz. 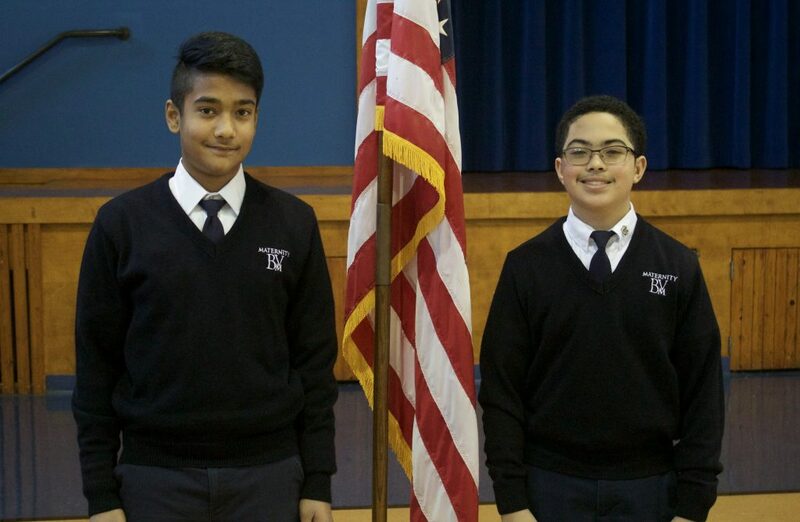 Maternity BVM Elementary School eighth-graders Rohan Rathod and Axel Valdez-Ruiz were awarded the Neumann Scholarship. The scholarship is awarded by the Connelly Foundation each year to archdiocesan eighth-graders who meet stringent academic standards. Of the 876 students who were eligible to sit for the exam, only 39 scholarships were offered. This is the first time BVM has had two students receive the award in the same year. Neumann scholars receive full, four-year scholarships to any archdiocesan high school. Local Neumann Scholarship winners include Ciara Garvey and Sophia Werbo. 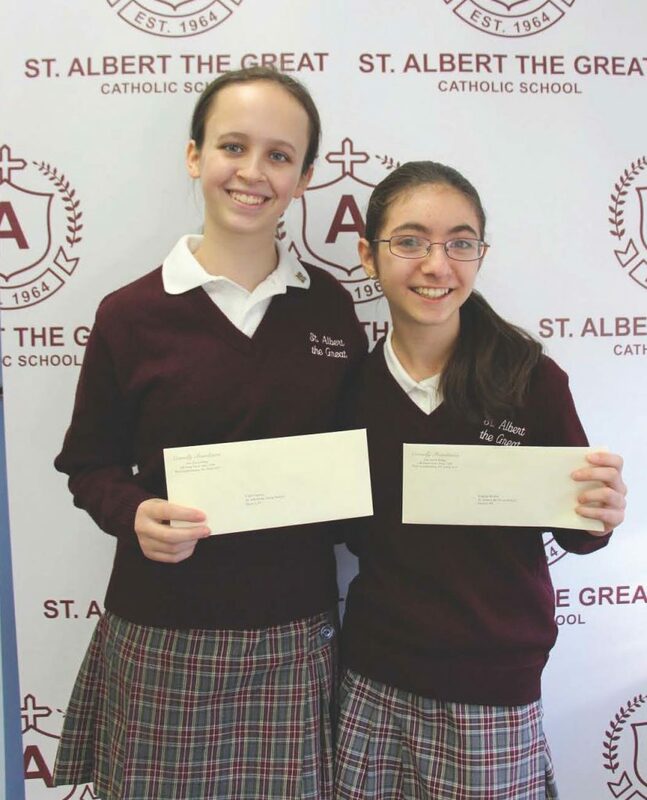 St. Albert the Great eighth-graders Ciara Garvey and Sophia Werbo also received Neumann scholarships.